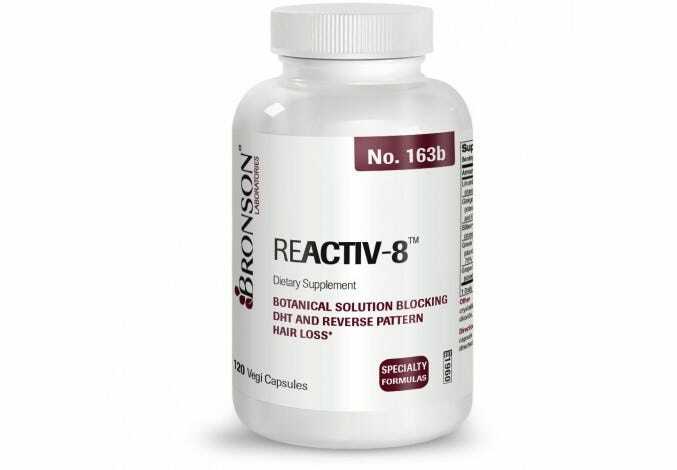 Enter the world of nutritional supplements for men: it’s more than a daily multivitamin! 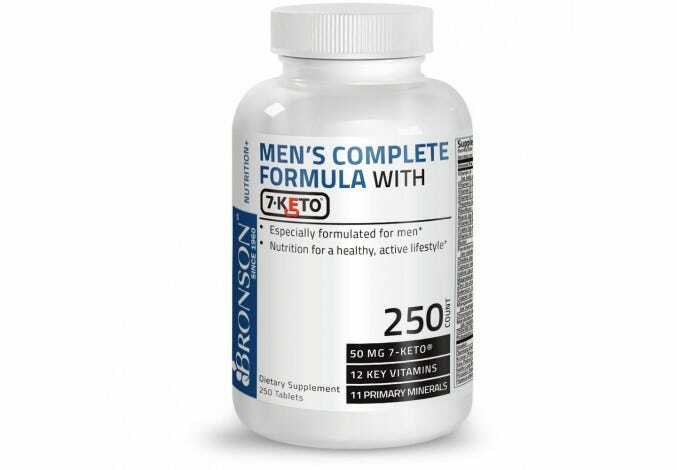 Bronson Laboratories has developed several vitamins uniquely targeted for men, including TriMax and Poten-X™, both of which maintain healthy sexual function. * We also carry high quality saw palmetto to support a healthy prostate, omega-3 vitamins for heart health, and men’s multivitamins for all ages.